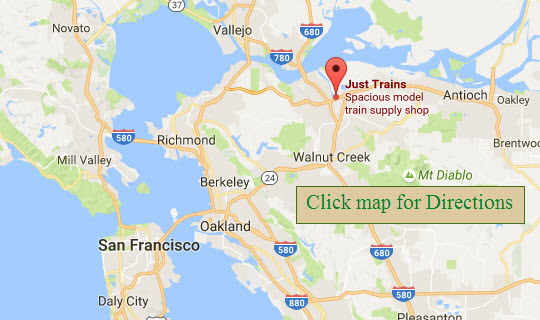 In today's world of virtual everything, we are still a real brick and mortar, hands on, local train store in the San Francisco Bay Area, with more than 3000 sq. 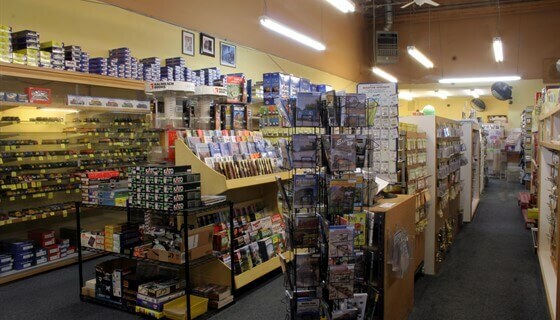 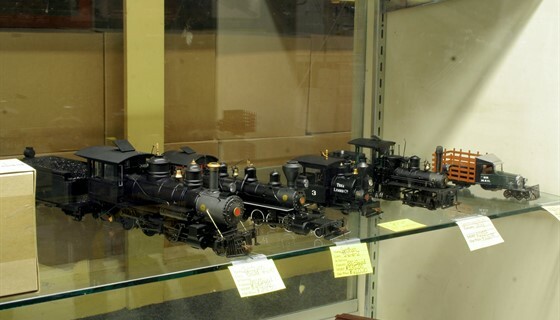 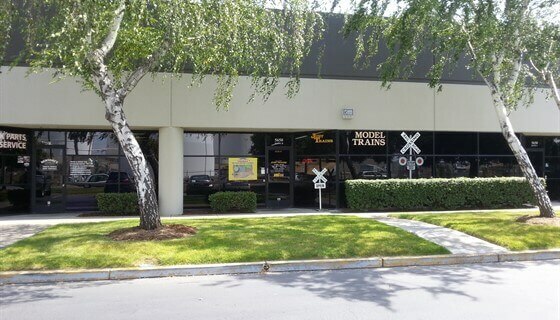 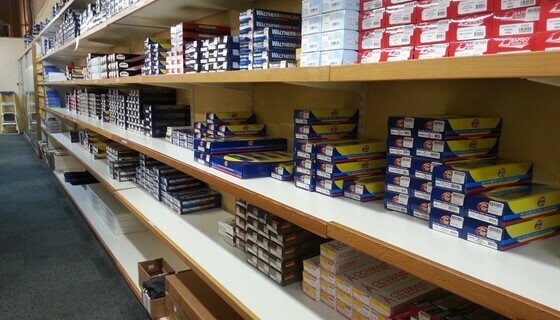 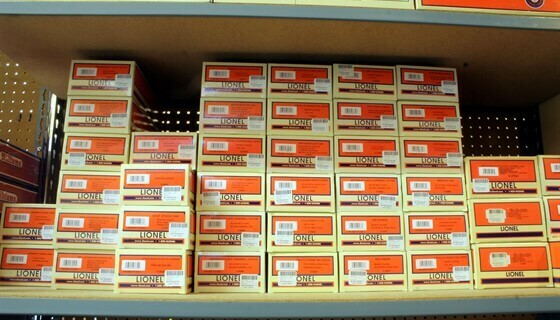 ft. of retail space dedicated to railroading in all scales. .
For more than 30 years, we have been providing our customers with friendly help, service and information to build their model railroad vision. 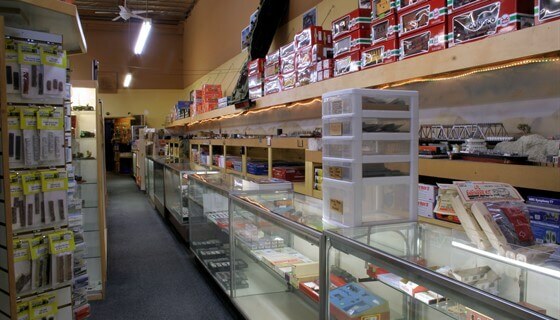 5650 Imhoff Drive, Suite H.